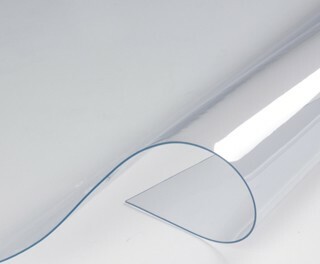 Clear PVC Film material is a versatile compound that serves a variety of applications. It can be used as solid material for windows and clear panels. It can be used in both indoor and outdoor applications and is designed for temperatures ranging between -20°C and 65°C. This material is an effective solution for managing environments. Wind-proof curtains, partitioning of rooms, transparent doors, etc. UV resistance treatment, anti-yellowing, aging and cracking.